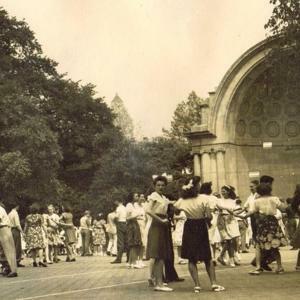 Photographs documenting Ed Durlacher's series of dances in Central Park, New York City. 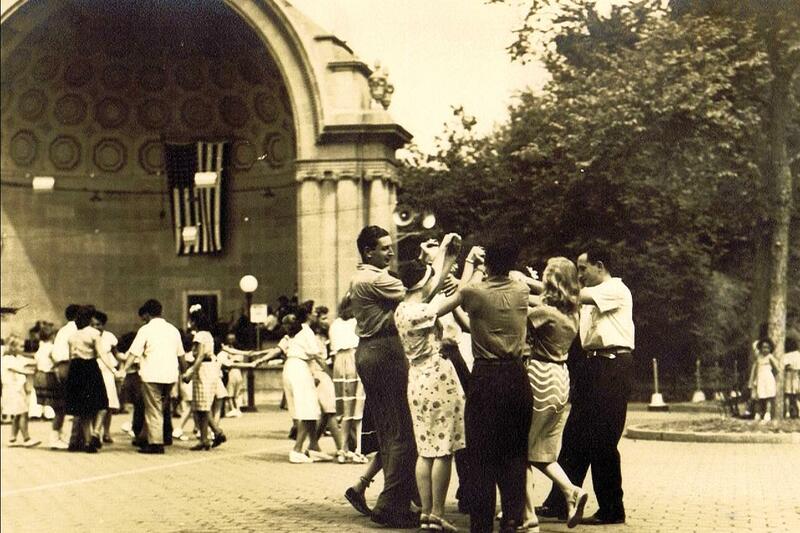 These date from August, 1946. 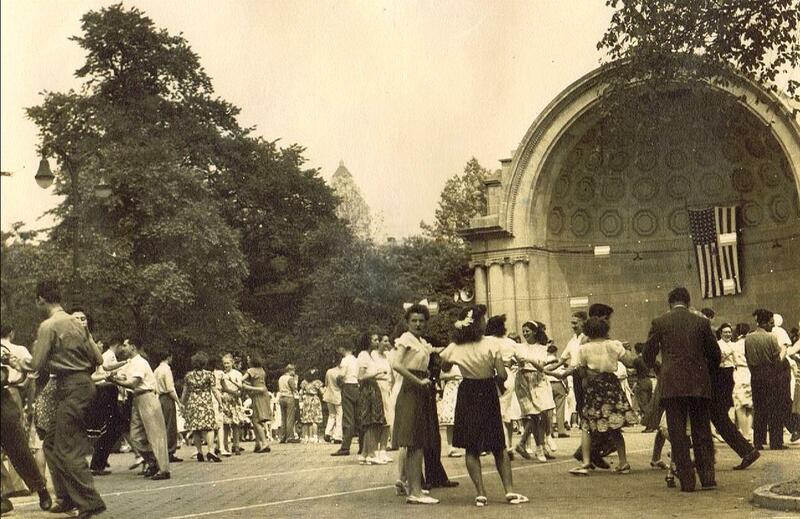 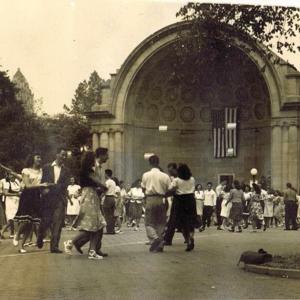 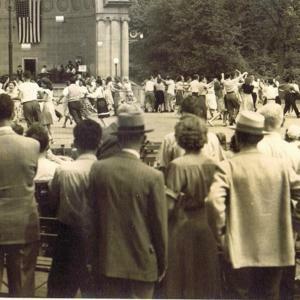 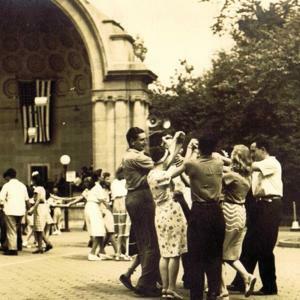 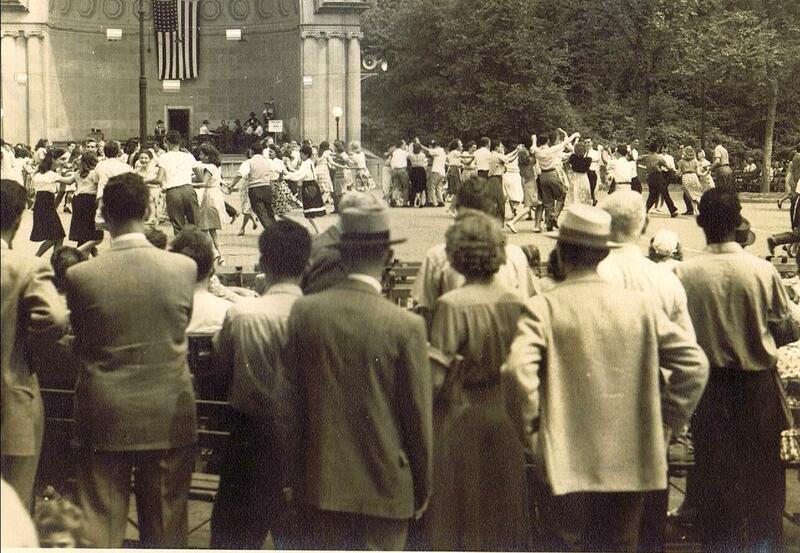 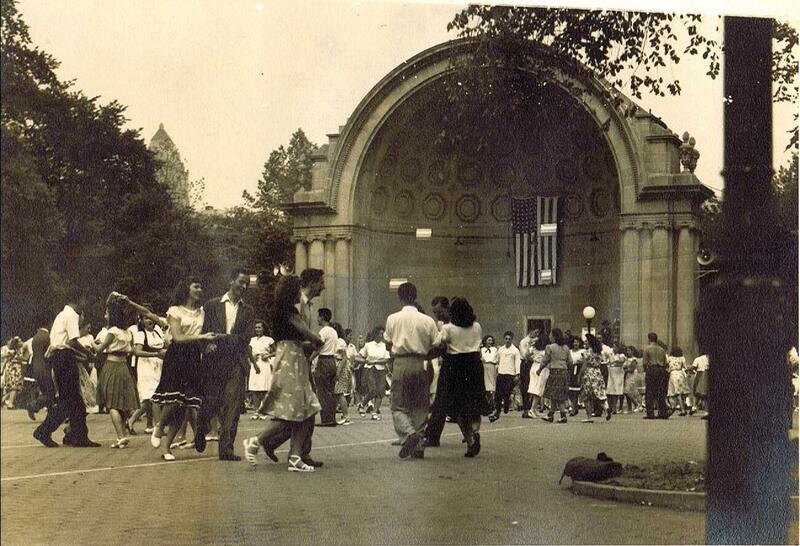 “Ed Durlacher - Central Park, photos,” Square Dance History Project, accessed April 24, 2019, http://squaredancehistory.org/items/show/946.